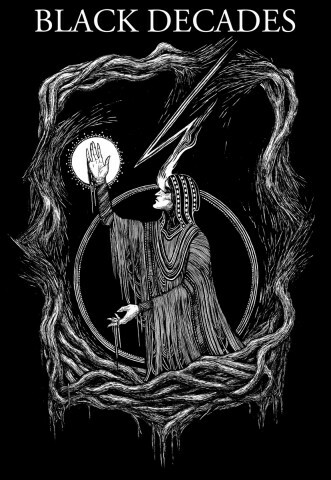 This year, under the heading "Dark Arts", we continued to select fresh releases in the genre of black metal with the most interesting artworks. The previous material was posted at the end of December last year. The new one includes album covers, released from January to the end of June 2018, made by artists from Norway, Sweden, Great Britain, the Netherlands, France, Spain, Italy, Greece, Poland, Serbia, Slovakia, Czech Republic, Romania, Croatia, Ukraine, Russia, USA, Canada, Brazil, Chile, Peru, South Korea, Indonesia, Australia, and New Zealand. If you like any of the presented works or you think that we've missed some interesting covers in this selection — feel free to write about it in the comments below. For the main picture, we used the cover art of the EP "Kuolleiden kuu" of the Finnish band Horna. Its author is Valeria RS. 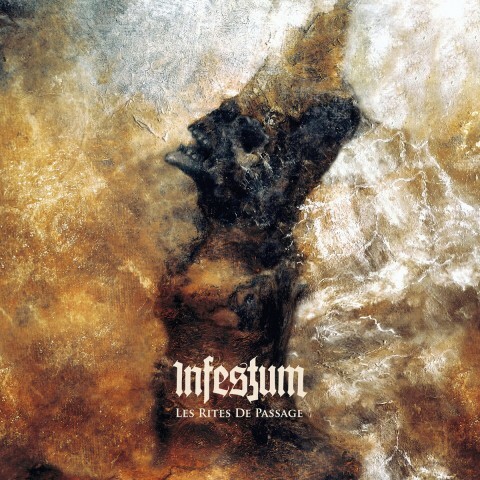 The cover of the new album "Les rites de passage" of the Belarusian band Infestum. The author is Ukrainian artist Vladislav Cadaversky. The cover of "Sublime Saudade", the EP by the Norwegian avant-garde project Eeviomorfia. The creator is not specified. 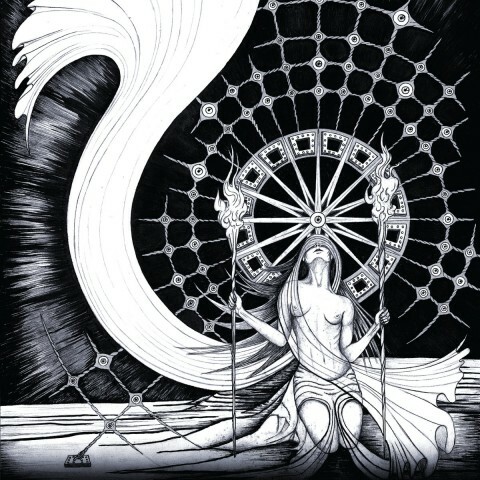 The cover of "Une voix venue d'ailleurs", the album by the French band Hecate. The art is created by Jibus Cartoon from Vieille Main workshop. 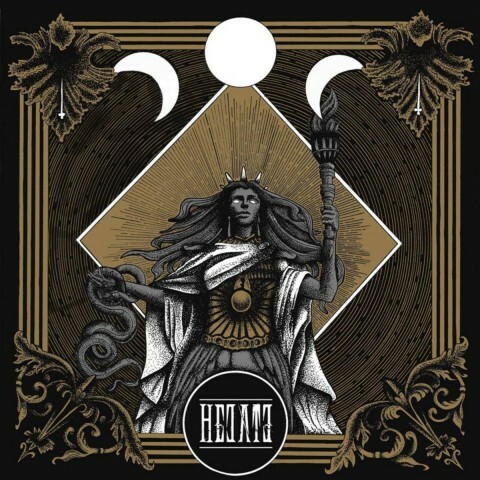 The cover of the split album of the Finnish band Horna and the Swiss project Pure. The art is created by DK13 Design. 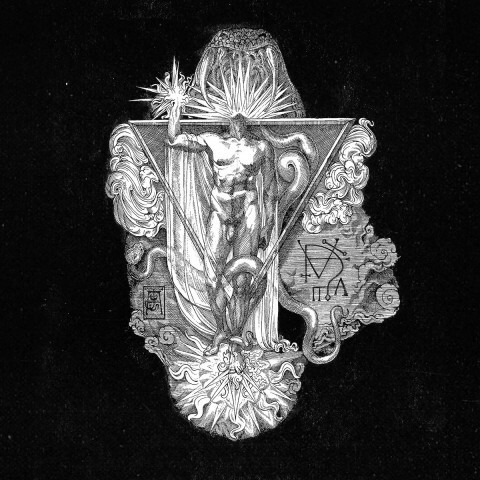 The cover of "X — Varg utan flock", the album by the Swedish DSBM act Shining. The art is created by the French artist Kevin Rolly. 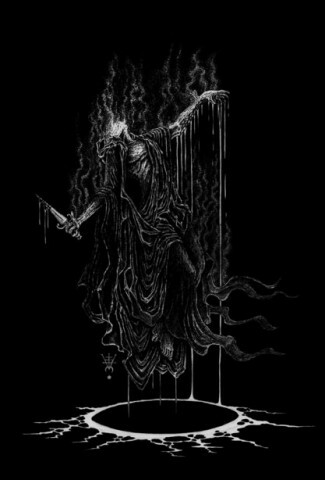 The artwork of Vhorthax’s EP "Nether Darkness". The art is created by the Russian artist Artem Grigoryev (Baptism, Up to Skonu). 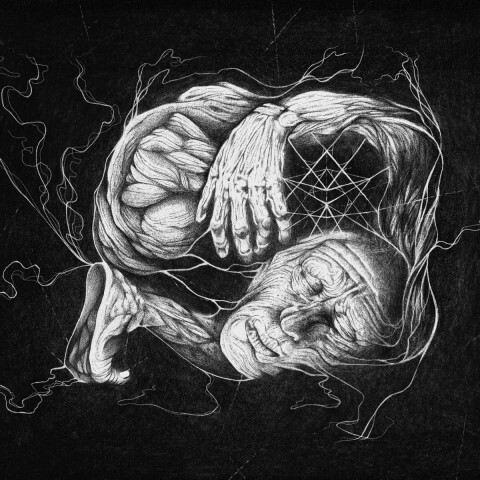 The cover art of "Vorant Gnosis", the EP by the German band Verberis. The art is created by the Italian artist Ars Alchymiae. The cover "The Burning Silence", the release by the Australian duo Nocturne. The art is created by the vocalist of Gorgoroth and Triumfall Stefan Todorović (Khaos Diktator Design). 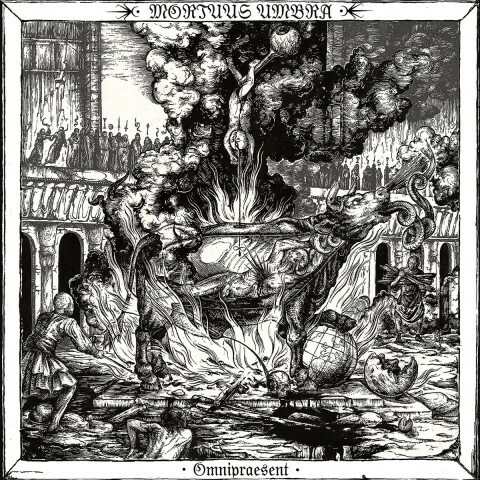 The cover of "Omnipraesent", the EP by the Israeli band Mortuus Umbra. The art is created by the Slovak artist David Glomba (Teitan Arts), who has previously worked with the Cult of Fire, Inferno, and Kaosophia. 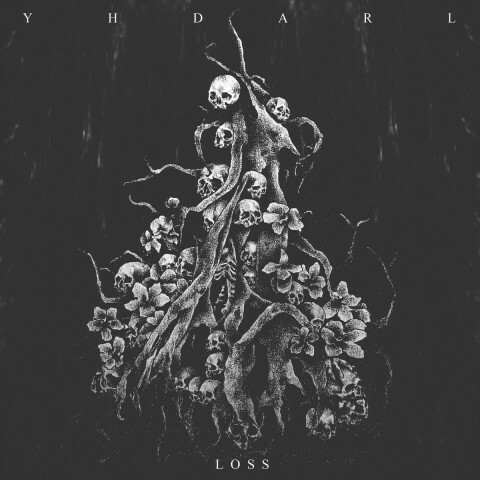 The cover of Yhdarl’s release "Loss". The art is created by the French artist and musician Maxim Taccardi. 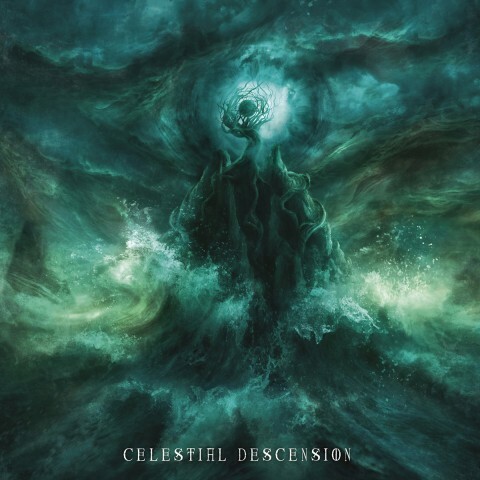 The cover of "Celestial Descension", the album of the Chinese band Black Reaper. The art is created by the Colombian artist Marcela Bolívar. 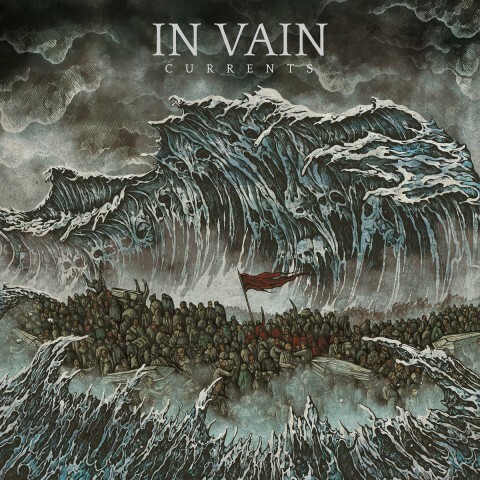 The cover of "Currents", the album of the Norwegian band In Vain. 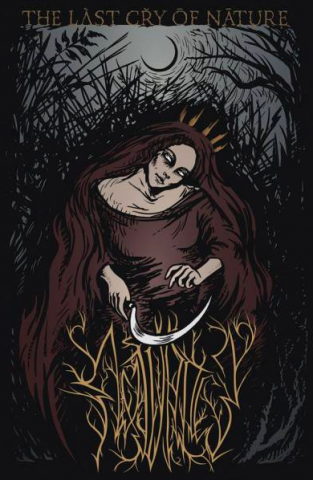 The art is created by the Romanian artist Costin Chioreanu, who has previously collaborated with Arch Enemy, Arcturus, At the Gates, Enslaved and other acts. 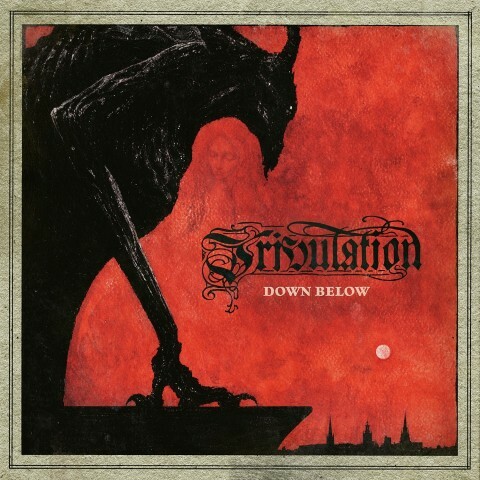 The album "Down Below" by the Swedish act Tribulation. 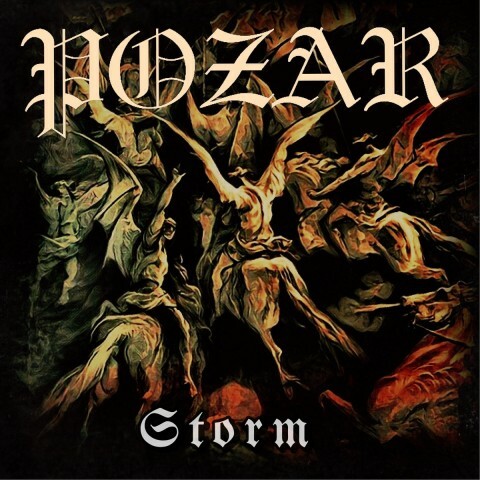 The cover art is created by the band’s guitarist Jonathan Hultén. The EP "Сеногной" of the Russian act Бесконечная Зима. 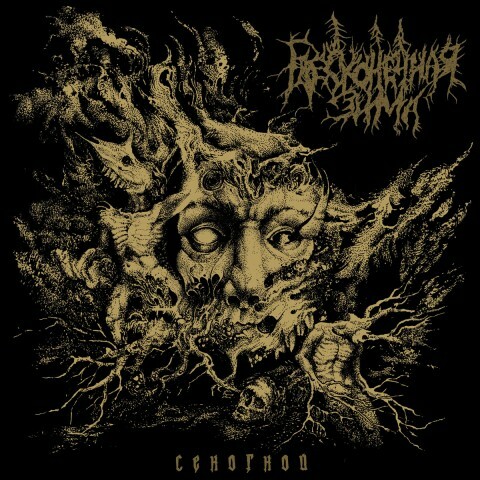 The cover art is created by the Russian project Rotten Fantom. 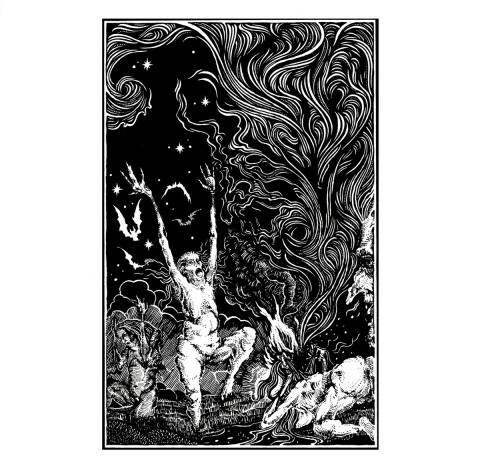 The EP "The Last Cry of Nature" of the Russian band Axidance. The cover art is created by Natalia Paskal. 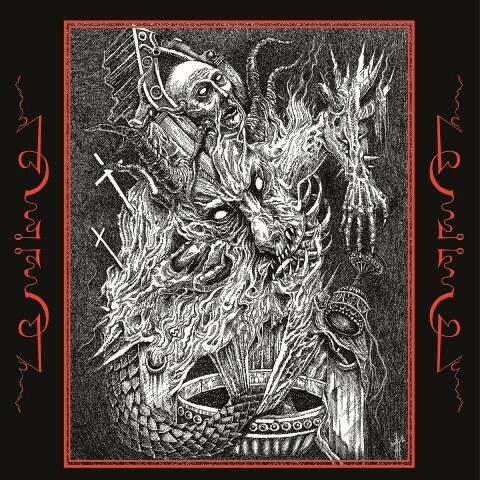 The EP "Veneno Espiritual" by the Chilean group Malignant Asceticism. The cover art’s author is not specified. 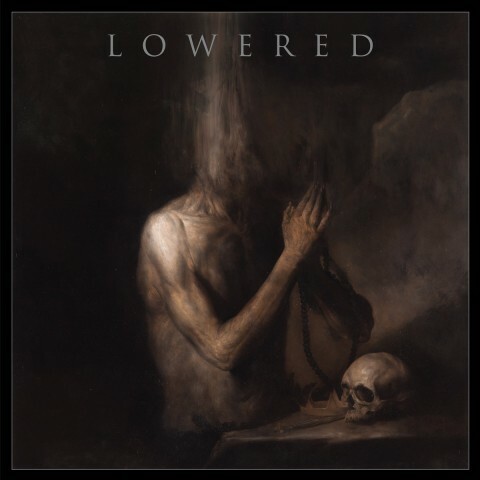 The debut self-titled album by the American black/doom metal act Lowered. 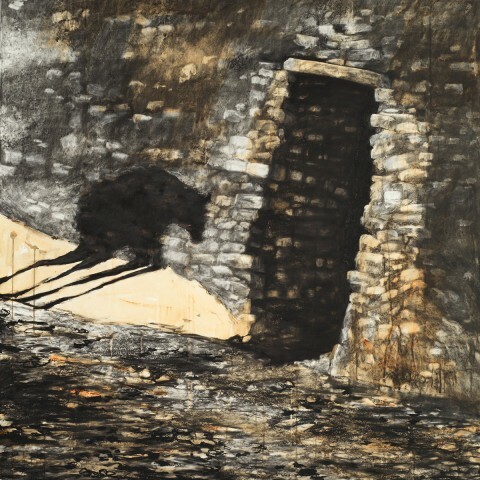 The cover art is created by the Italian artist Nicola Samori. The EP "Pvrvsha" by the Spanish act Mystagos. The cover art is created by the Serbian artist, musician, and owner of the Opposition Artworks studio INIMICVS. 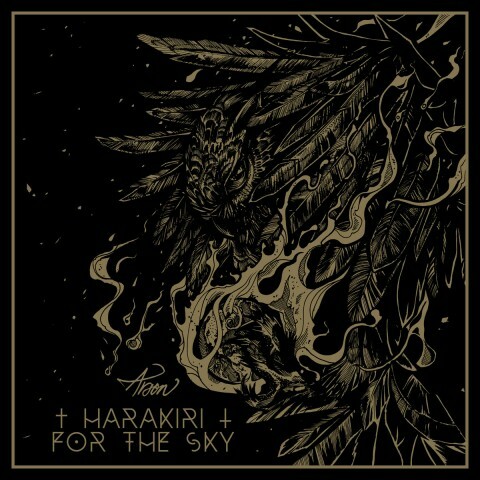 The latest album "Arson" by the Austrian post-black metal act Harakiri for the Sky. 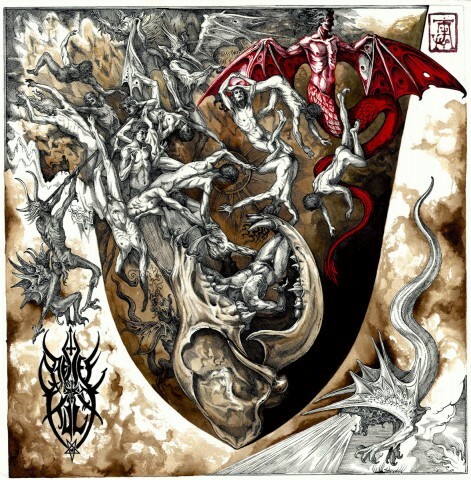 The cover art is created by the Czech artist and tattoo master Striga. 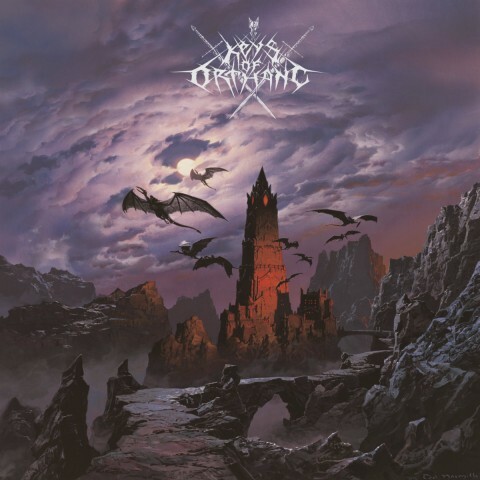 Keys of Orthanc’s album "Dush agh Golnauk". The work of the Canadian artist Ted Nasmith is used as an album’s cover. Nasmith is best known as an illustrator of J. R. R. Tolkien's works — The Hobbit, The Lord of the Rings and The Silmarillion. The EP "...von Glut und Wirbelrauch" of the German duo Häxenzijrkell. The cover art is created by the German artist Karmazid. The debut full-length album "Perennial Fire" of the Greek band Primal Cult. The cover art is created by the Italian artist Ariadne Castro. 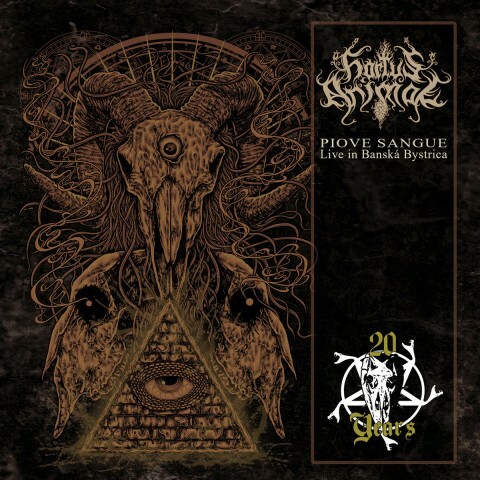 The live album "Piove Sangue — Live in Banská Bystrica" of the Italian band Hortus Animae. The cover art is created by the Indonesian artist Jan Sek. 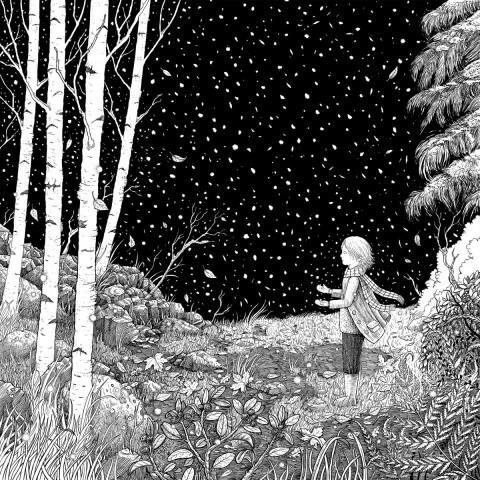 The single "The First Snow" by the Swedish project Lustre. The cover art is created by the Spanish artist Joan Llopis Doménech. 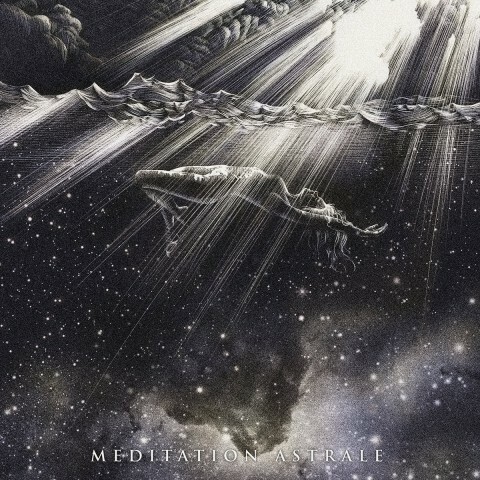 The album "Méditation astrale" by the French project Âqen. The cover art is created by the French artist Aline Cerisier. 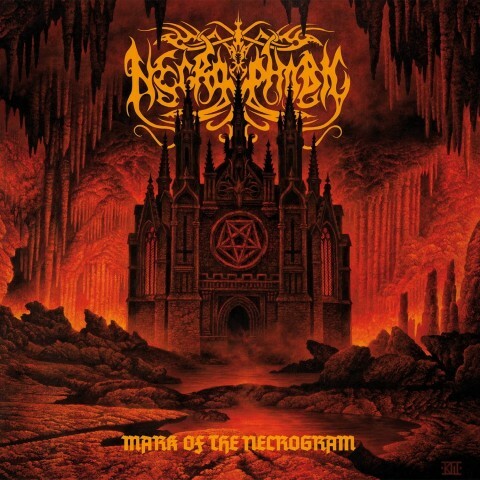 Necrophobic’s album "Mark of the Necrogram". 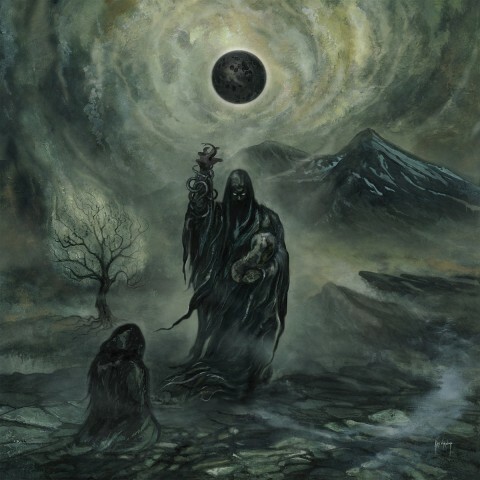 The cover art is created by the Swedish artist and musician Kristian Wåhlin (Bathory, Dark Funeral, Ensiferum, Hypocrisy, Nokturnal Mortum, and others), who has previously worked on Necrophobic’s "Darkside" release (1997). 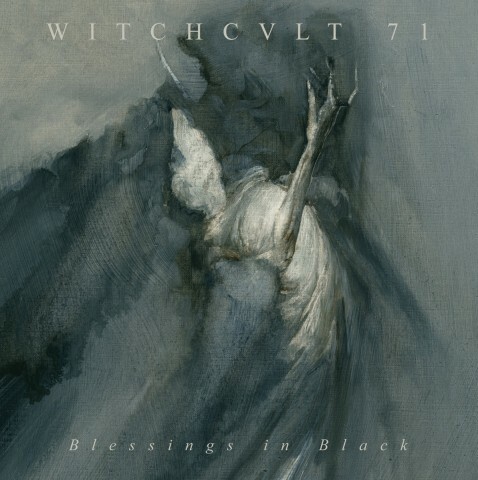 The debut EP "Blessings in Black" by Witchcult 71. The cover art is created by the Dutch artist Jorg de Vos, best known for his work on the Storm comics.. The album "Wederkeer"of the Dutch band Verval. The cover art is created by the French artist and musician Jeff Grimal. Æthĕrĭa Conscĭentĭa’s debut album "Tales from Hydhradh". The cover art is created by the French artist Amaury Pottier. 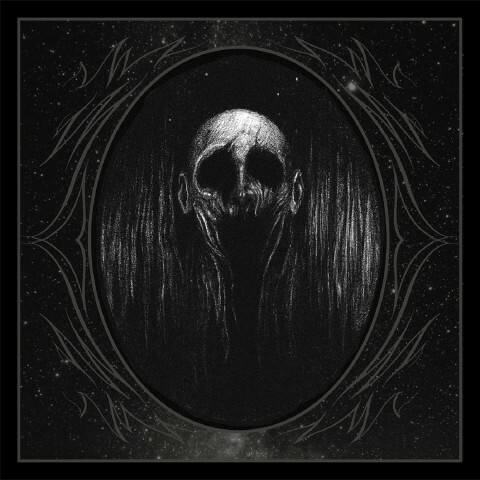 The album "Ghosts of the Timeless Void" by the German band Ancst. The cover’s author is not specified. 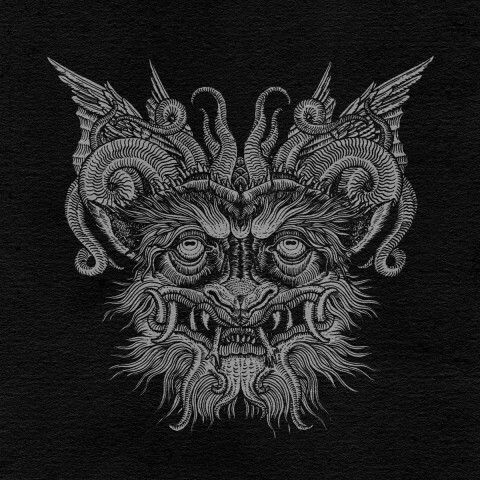 The album "Їм часто сниться капіж (They Often See Dreams About the Spring)" by the Ukrainian band Drudkh. The author of the cover is the Ukrainian artist Eduard Novikov. The single "Metsä ja Yö" by the Finnish band Hukutus. The cover art is created by Li Virtanen. 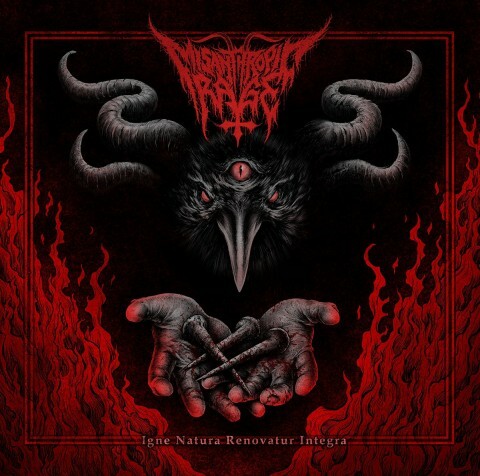 Misanthropic Rage’s album "Igne Natura Renovatur Integra". The cover art is created by the Polish artist Maciej Kamuda. 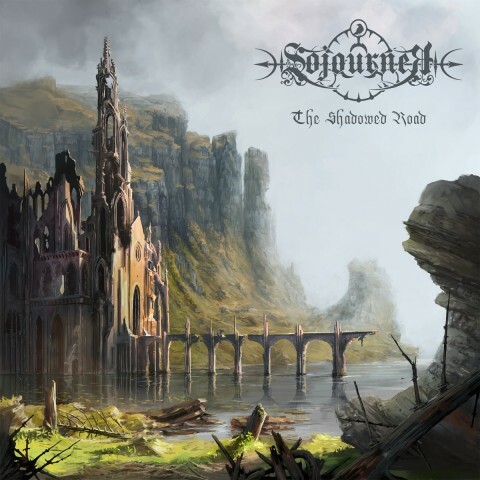 Sojourner’s album "The Shadowed Road". The author of the cover is Sebastian Luca. 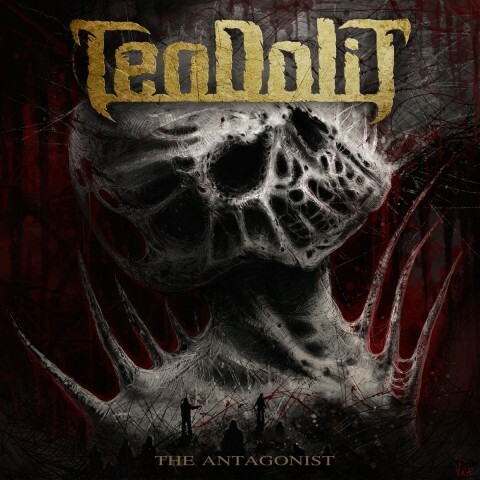 Teodolit’s album "The Antagonist". The cover art is created by the Russian artist Vladimir Rychkov. 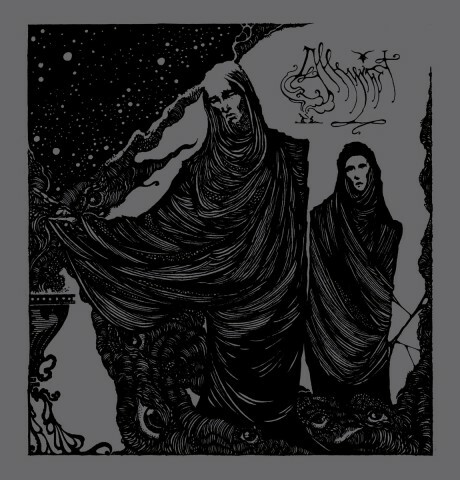 The album "Black Celestial Orbs" by the American band Veiled. The cover art is created by Unknown Relic. 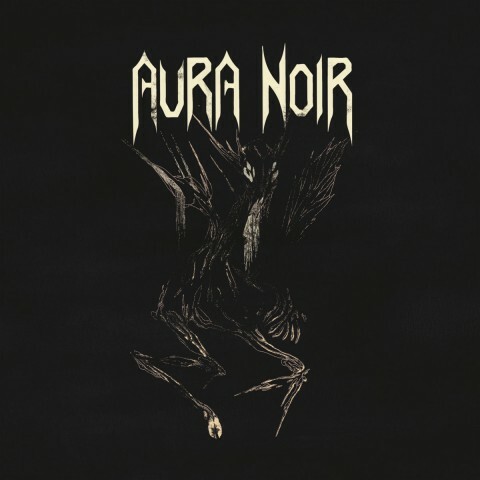 Aura Noir’s album "Aura Noire". The cover art is created by the Norwegian artist and musician Kristian Valbo. The album "Spellcraft Ceremony" by the Canadian project Alkymist. 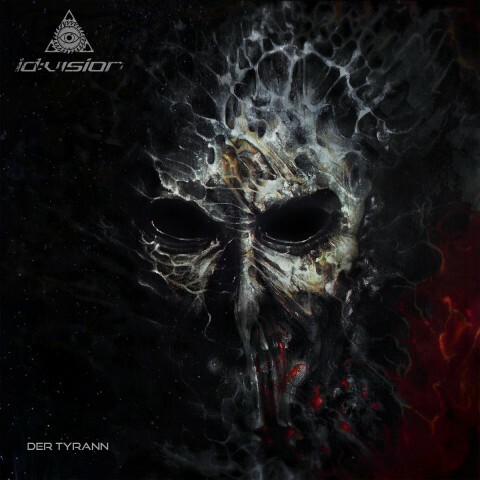 The cover art is created by the German artist Karmazid, who has previously worked with Blaze of Perdition, Har, and others. The album "Through the Burning Glass" of the American band Anshelm. The author of the cover is not specified. 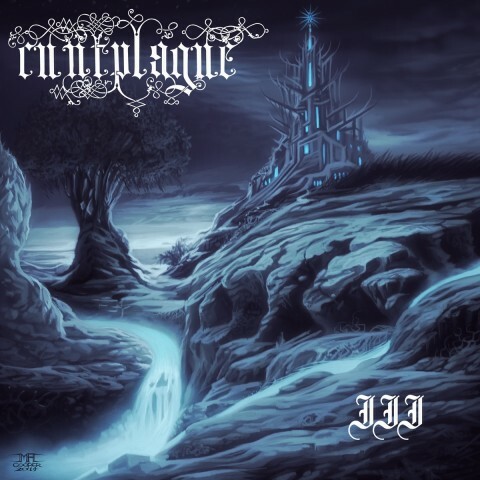 Cuntplague’s album "III". 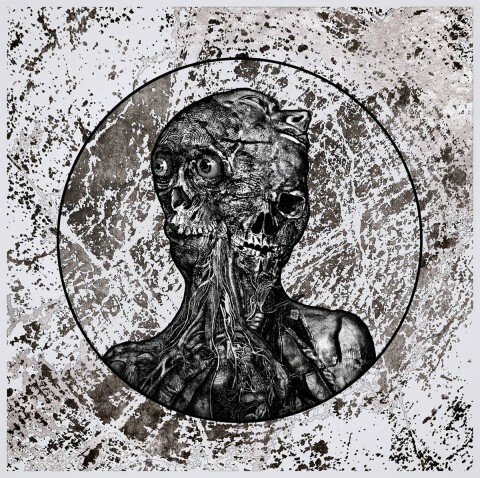 The cover art is created by the American artist Mark Cooper, who has previously worked with Rings of Saturn. 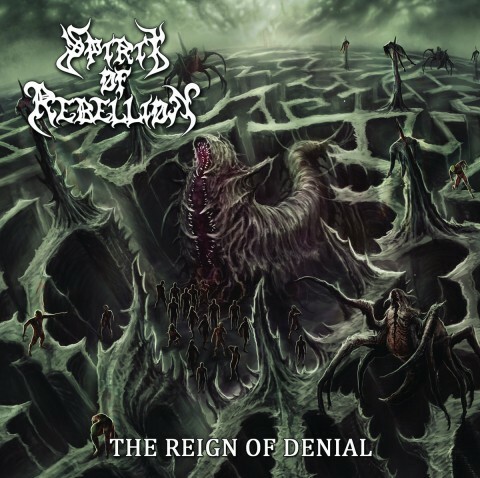 The album "The Reign of Denial" by the Canadian band Spirit of Rebellion. The cover art is created by Rudi Gorgingsuicide Art Yanto. Rotting Christ’s compilation album "Their Greatest Spells: 30 Years of Rotting Christ". The author is not specified. 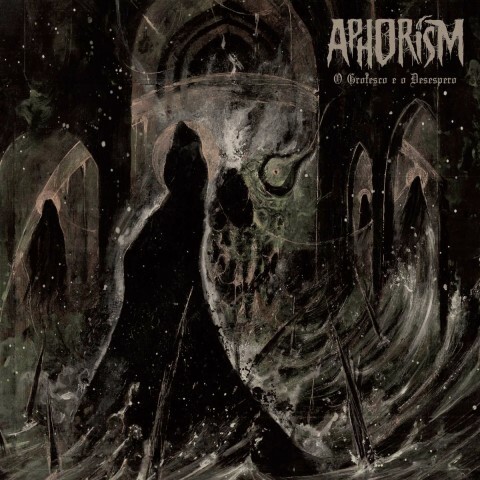 Aphorism’s album "O Grotesco e o Desespero". The cover art is created by the Brazilian artist Ars Moriendee. 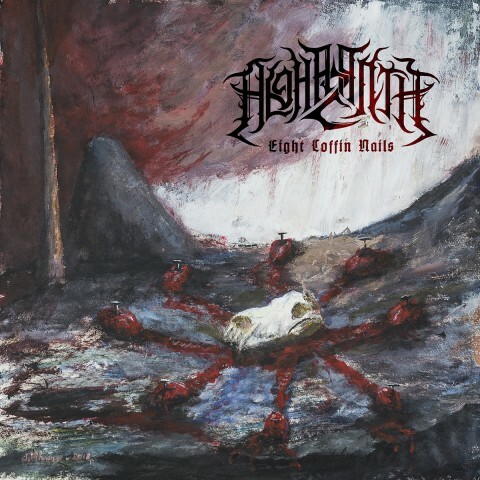 The album "Eight Coffin Nails" by the Finnish band Alghazanth. The author is not specified. 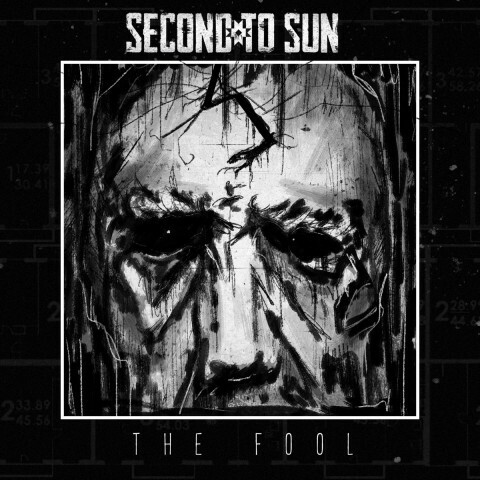 The single "The Fool" by the Russian band Second to Sun. The author is not specified. 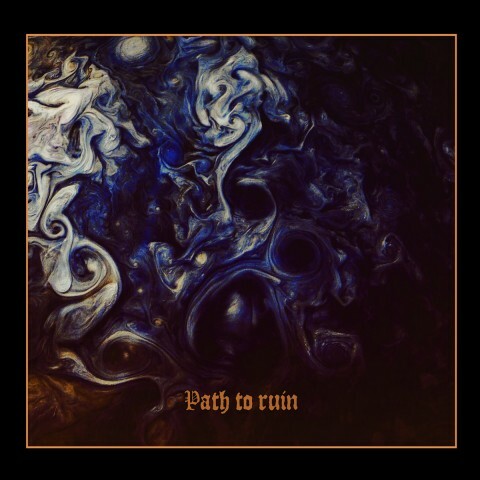 The EP "Path to Ruin" by the Polish band Above Aurora. The author is not specified. 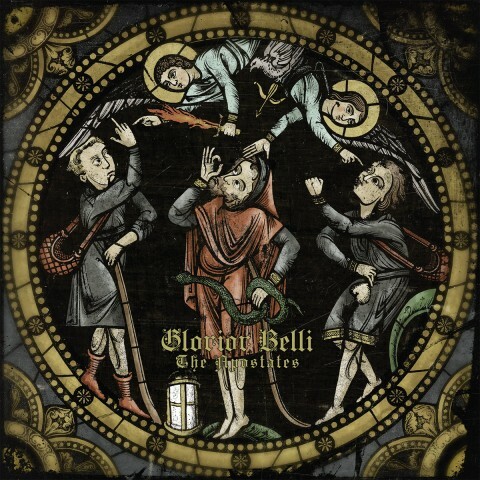 The album "The Apostates" by the French band Glorior Belli. The author is not specified. 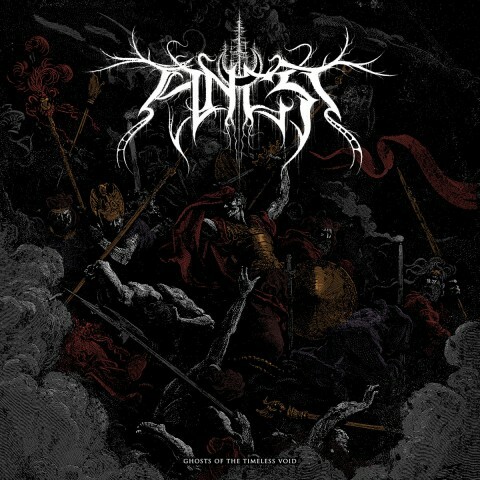 The album "Intra Naos" by the Italian band Altar of Perversion. 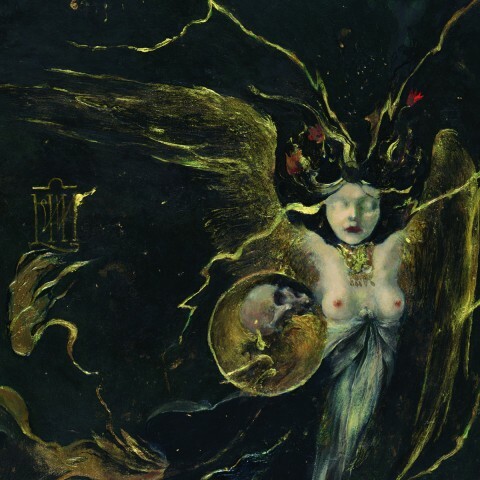 The cover art is created by the Russian artist Denis 'Forkas' Kostromitin, who has previously worked with Behemoth, Wolves in the Throne Room, and others. The album "Promo RB MMXVIII" by the Dutch band Black Decades. The cover art is created by S.W. / Unknow Relic. The single "Der Tyrann" of the Belarusian act ID: Vision. The author is not specified. 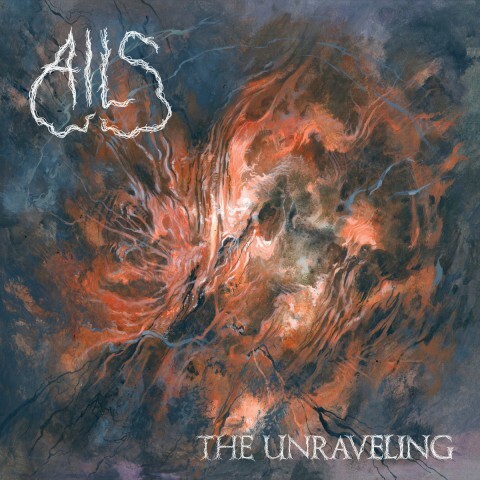 The album "The Unraveling" by the American band Ails. The author of the cover art is not specified. Elfsgedroch’s EP "Dwalend bij Nacht en Ontij". The cover art is created by the Dutch artist Wokkel. 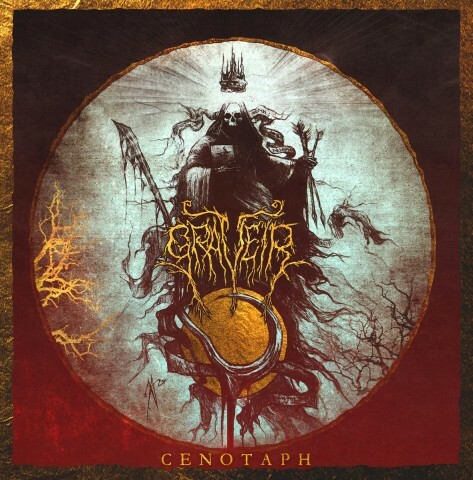 The EP "Cenotaph" of the Australian band Graveir. The cover art is created by the American artist Robert W. Cook. Aseroe's self-titled EP. The cover art is created by Frater Teth. The EP "Storm" of the American project Pozar. The cover’s author is not specified. The album "26" of the Ukrainian act Kzohh. 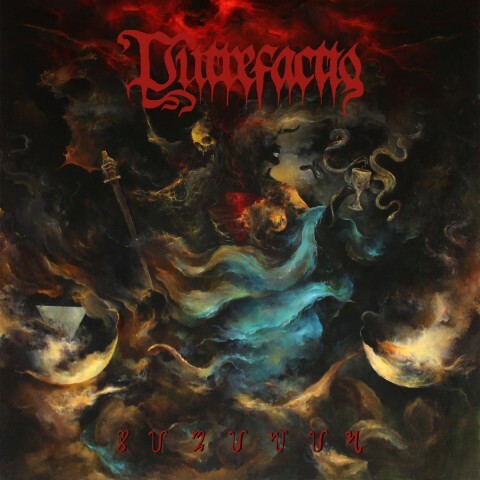 The cover art is created by the Ukrainian artist Sir Gorgoroth (Drudkh, Khors, Nokturnal Mortum), who has worked on two previous albums of the band. 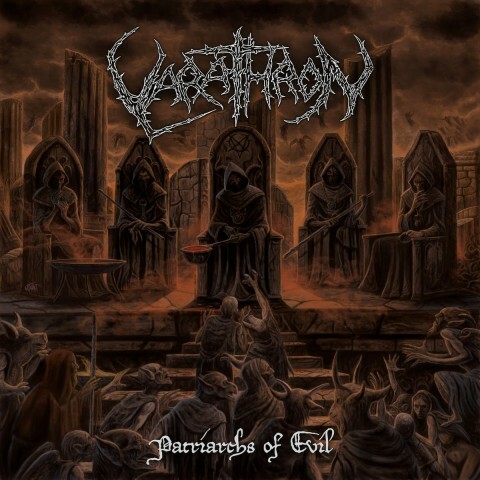 The album "Patriarchs of Evil" by the Greek band Varathron. The cover art is created by the Spanish artist Juanjo Castellano. 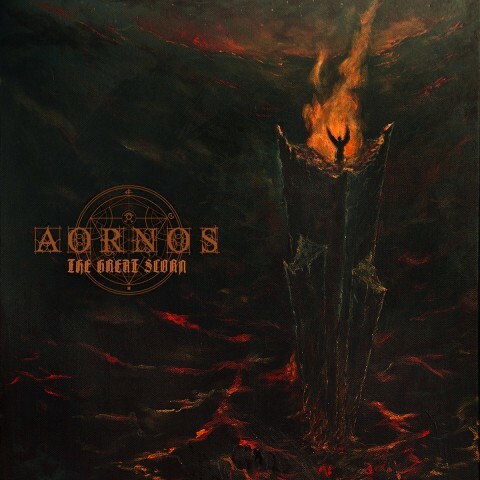 The album "The Great Scorn" of the Hungarian project Aornos. The author is not specified. 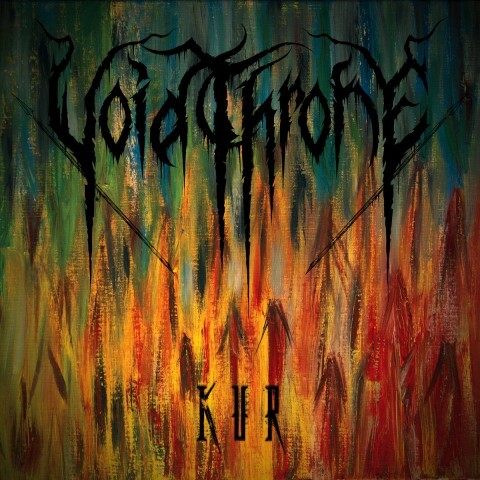 The album "Kur" by the American band Voidthrone. The cover art is created by the band’s guitarist Ronald Foodsack. 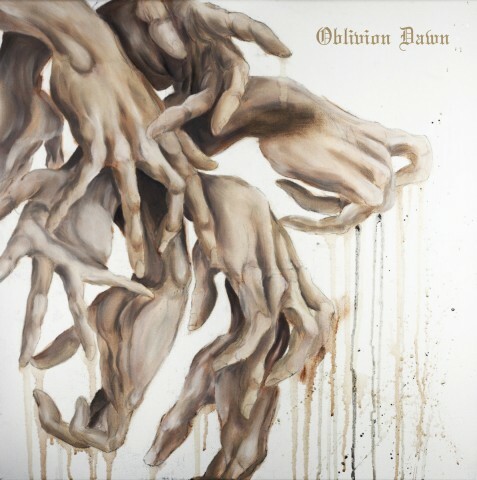 The self-titled demo of the New Zealand band Oblivion Dawn. The cover art is created by the band’s guitarist Tyler Jordan. The album "Anti-estrutual formulas da genesis do anti-mundo" by the Brazilian group U.N.C.U.L.T. The cover art is created by the South Korean artist H. Navi. The album "Mörkrets tid" of the Swedish project Svavelvinter. 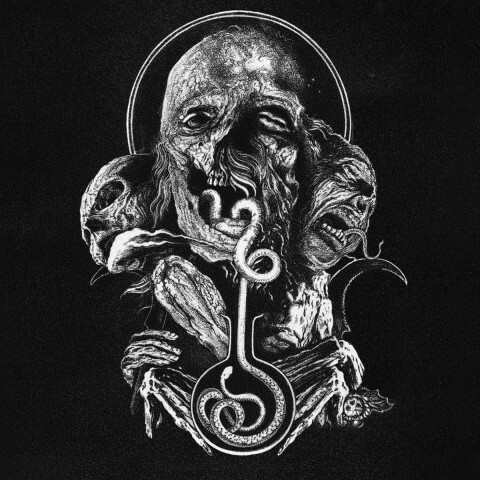 The cover art is created by Pär Olofsson, who has previously worked with Aborted, Cannabis Corpse, Cult of Luna, Exodus, Immortal and others. 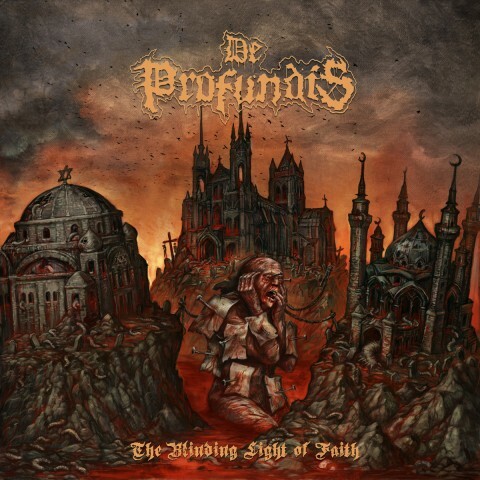 The album "The Blinding Light of Faith" of the British band De Profundis. 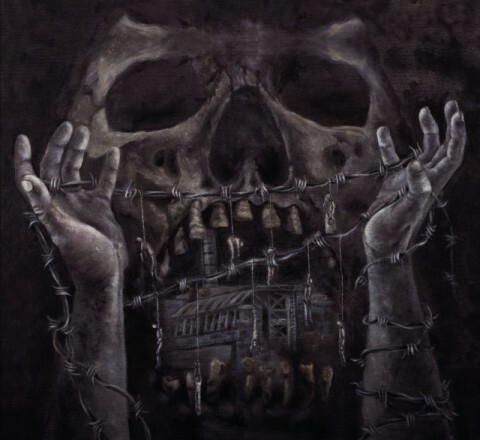 The cover art is created by the Russian artist Alexander Tartsus, who has previously collaborated with Balfor, Kzohh, Mist of Misery and other bands. 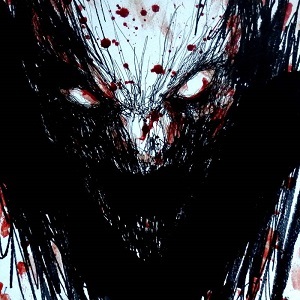 The album "Asura Demons" of the Greek project Diurnal. The art is created by the French artist and musician Maxim Taccardi. The debut album "Hierurgy" by the American band Panegyrist. 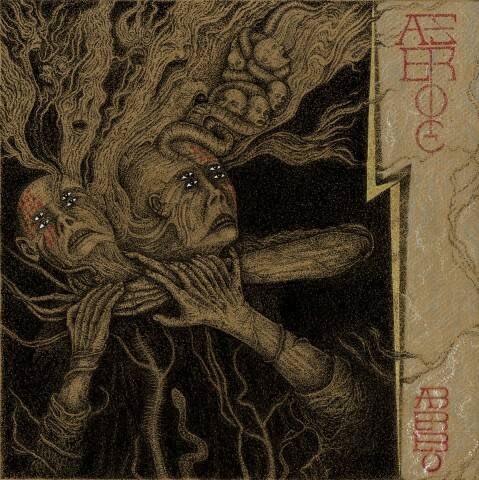 The cover art is created by the band’s vocalist Elijah Gwhedhú Tamu (Ikonostasis). 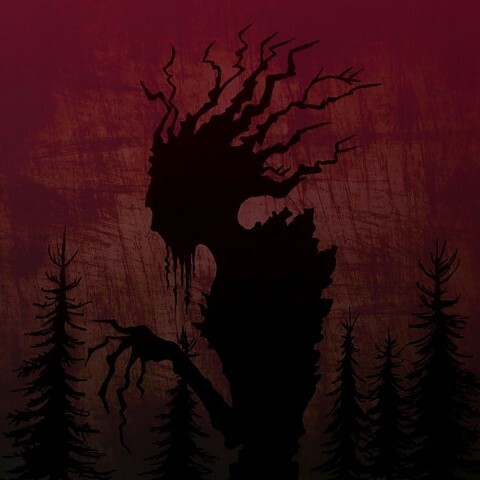 The album "Når avgrunnen åpnes" by the Norwegian band Djevelkult. The cover art is created by the Peruvian artist Jose Gabriel Sabogal, who has previously worked with Inferno, Whoredom Rife, and others. 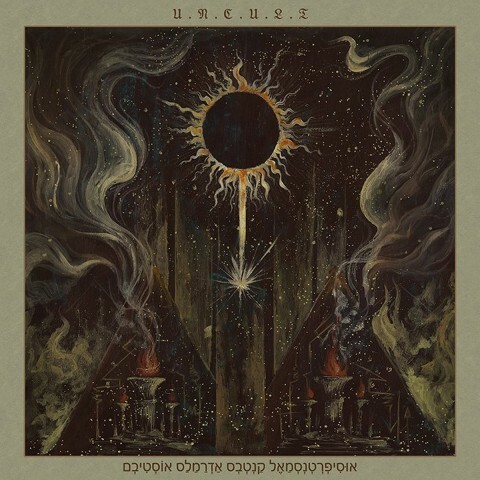 The second album "Cult of a Dying Sun" of the American band Uada. The cover art is created by the Belgian artist Kris Verwimp. 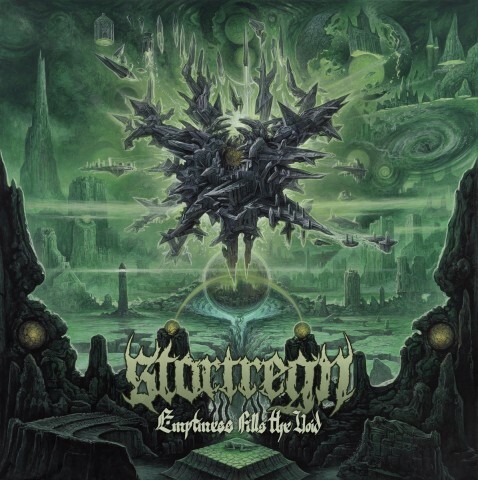 The album "Emptiness Fills the Void" by the Swiss band Stortregn. 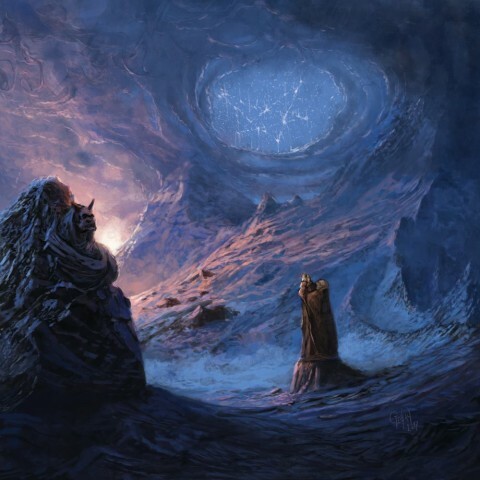 The cover art is created by the self-taught British painter Dan Seagrave, who also worked with many metal bands (Entombed, Gorguts, Morbid Angel, Suffocation, The Vision Bleak, etc.) and made out cards for the game Magic: The Gathering. 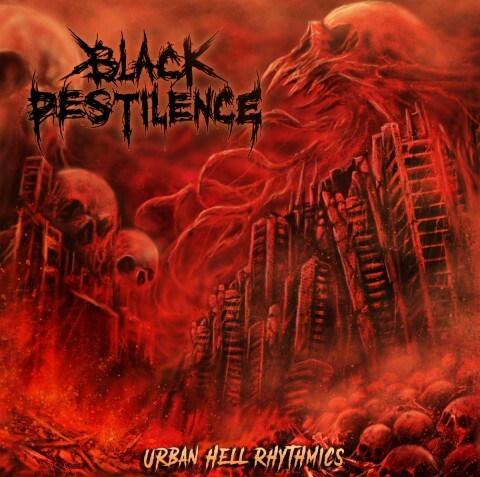 The album "Urban Hell Rhythmics" by the Canadian band Black Pestilence. The cover art is created by the Indonesian artist Pzychopart / Abyss Designs. 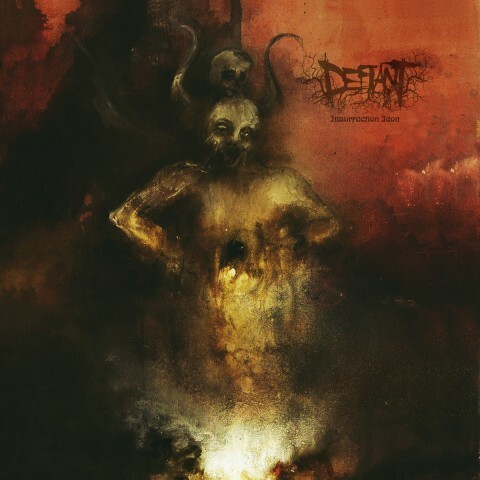 The album "Insurrection Icon" by the Croatian band Defiant. The cover art is created by the Croatian artist Ana Sambol who has passed away. 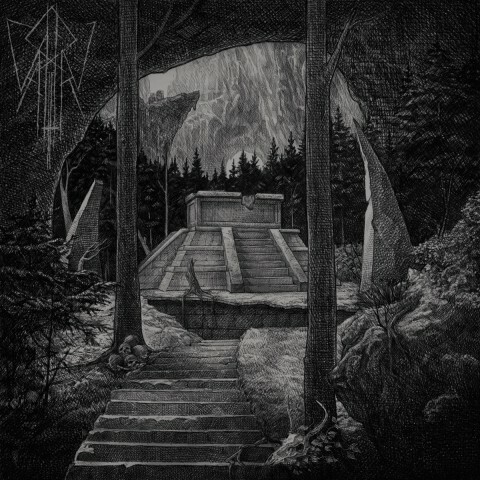 The split album "Unapproachable Laws of the Abyss" by Wargoat and Black Ceremonial Kult. The author is a Russian artist and musician Alexander 'Morkh' Shadrin (Nether Temple Design). 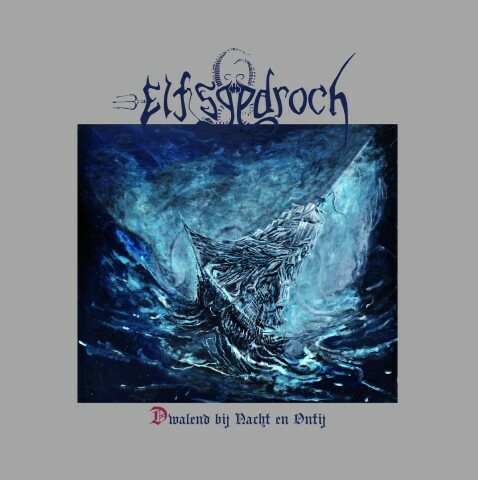 The split album of the bands Dakhma and Pilori. The cover art is created by the French artist Benjamin Moreau. 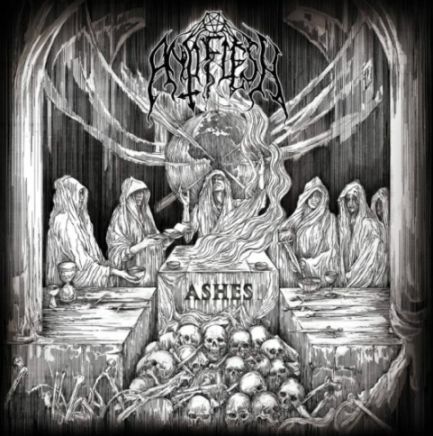 The debut album "Ashes" by the Polish band AntiFlesh. The cover art is created by the Polish artist Natalia Nowacka. 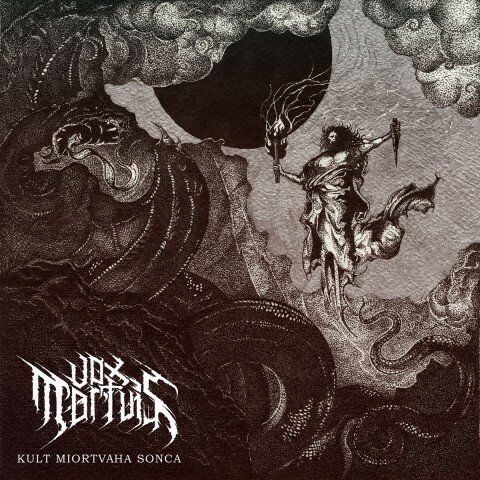 The album "Kult miortvaha sonca" by the Belarusian band Vox Mortuis. The author of the cover is not specified. 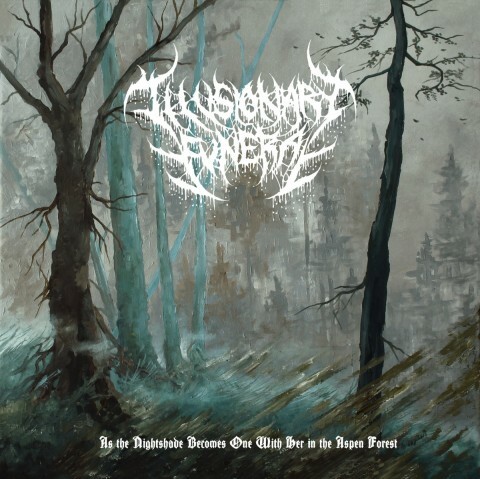 The single "As the Nightshade Becomes One with Her in the Aspen Forest" of the American project Illusionary Funeral. 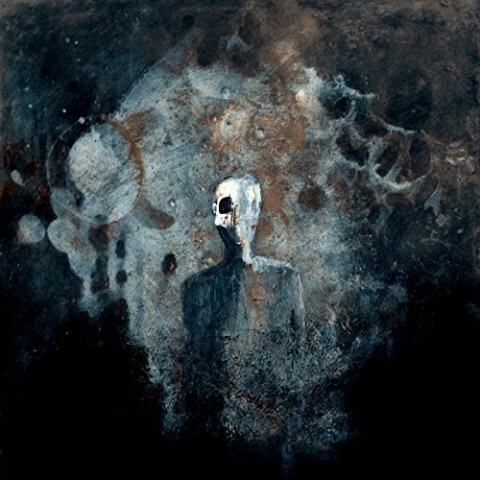 The cover art is created by the Czech artist Vojtěch 'Moonroot' Doubek, who has previously worked on the cover for Panychida’s album "Grief for an Idol" (2013). 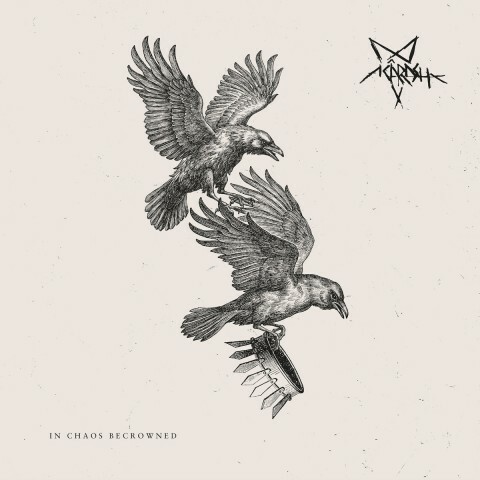 Acârash’s album "In Chaos Becrowned". The cover art is created by the Norwegian artist and musician Lasse Scherven. 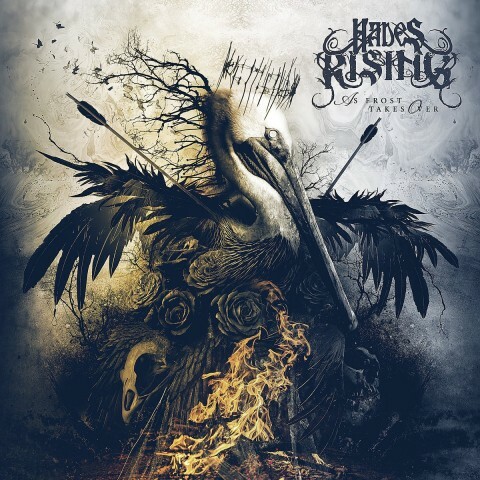 Hades Rising’s EP "As Frost Takes Over". 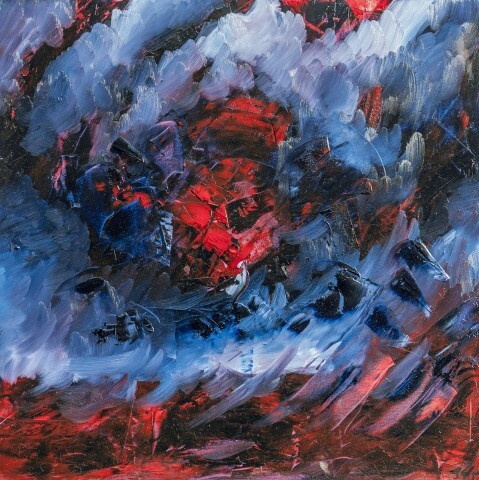 The cover art is created by the Greek artist and musician Giannis Nakos. 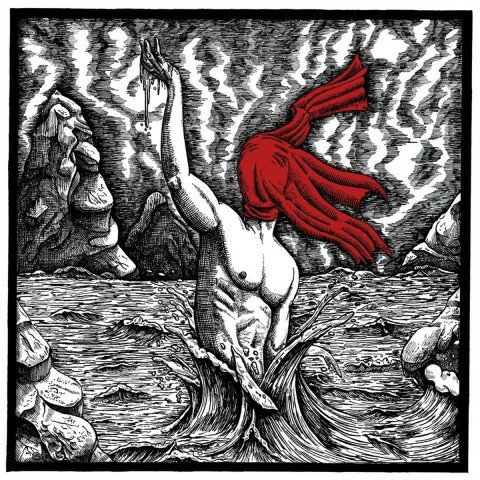 Barren Altar’s album "Entrenched in the Faults of the Earth". The cover art is created by the American artist Patrick Cass. 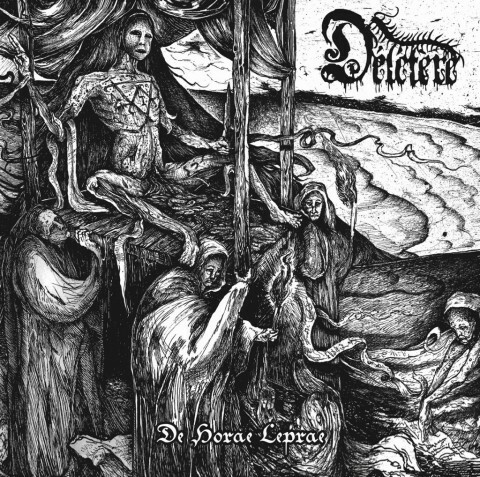 The album "De Horae Leprae" by the Canadian band Délétère. The author of the cover is not specified. The split album "From the Temples Below" by the bands Sickrites and Pestilentia. 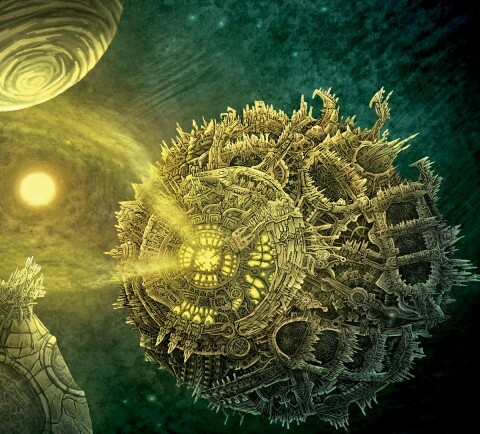 The author is a Russian artist and musician Alexander 'Morkh' Shadrin (Nether Temple Design). 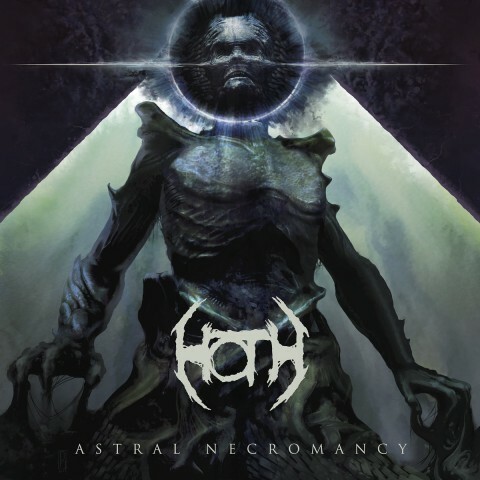 The album "Astral Necromancy" by the American band Hoth. The cover art is created by the American artist Dusty Peterson, who has previously worked with Bloodbath, Six Feet Under and other bands. 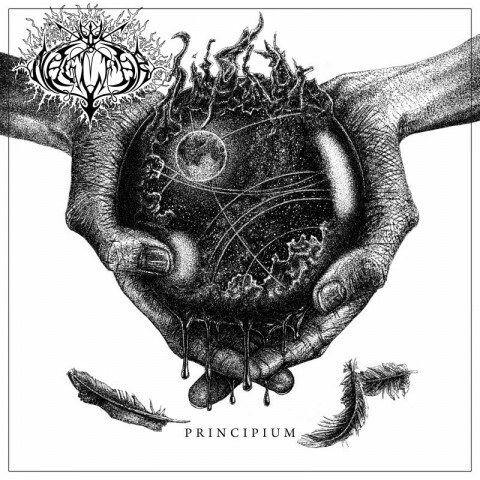 The compilation album "Principium" of the Swedish act Naglfar. 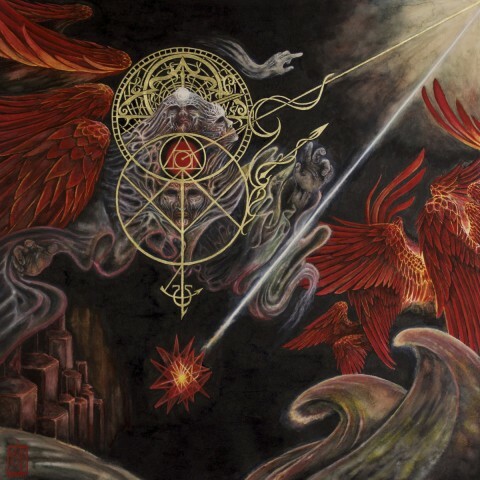 The cover art is created by the French artist Vincent Fouquet, who has previously worked with Inquisition, Melechesh, and other groups. The album "Entropy Mantra" by the American band Anicon. 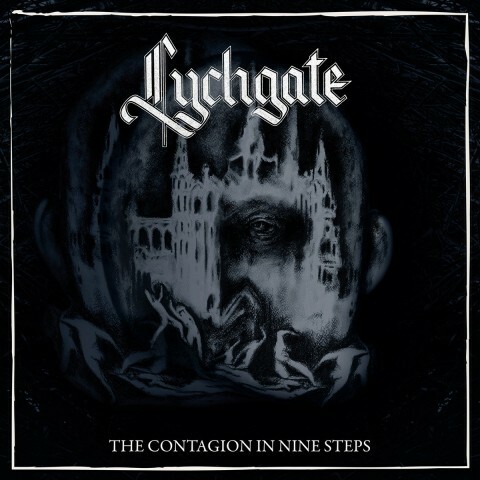 The cover art is created by the band’s vocalist/guitarist Owen Rundquist. 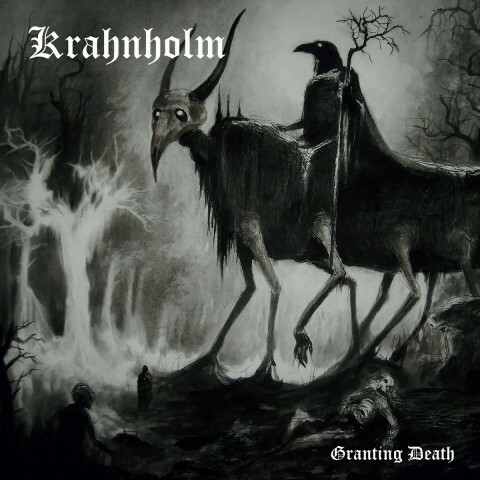 The album "Granting Death" of the Russian band Krahnholm. The cover art is created by the Ukrainian artist Vergvoktre, who worked on cover art for Endlesshade’s debut LP "Wolf Will Swallow the Sun". 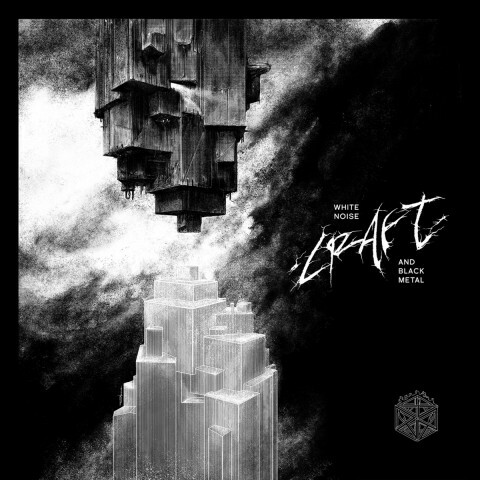 The album "White Noise and Black Metal" by the Swedish group Craft. 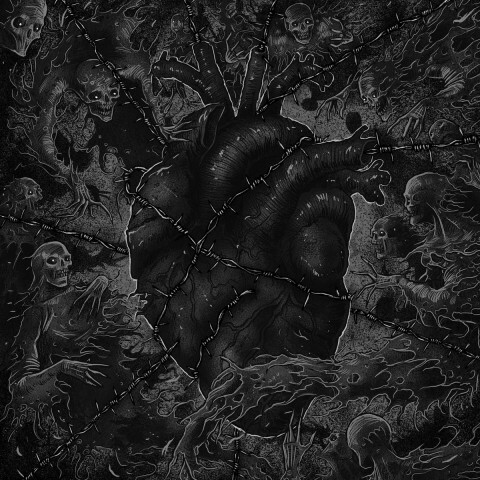 The cover art is created by the Polish artist Zbigniew M. Bielak, who has created artworks for the releases of such bands as Deströyer 666, Dimmu Borgir, Entombed A.D., Ghost and many others. The demo "Hierophany" by the Peruvian group Arcada. he cover art is created by the previously mentioned artist from Peru Jose Gabriel Sabogal. The album "ΓVΛΩ" of the Belarusian group Khragkh. The cover art is created by Sasha Adamovich. Putrefactio’s EP "Sizigia". The cover art is created by the Chilean artist Rodrigo Pereira Salvatierra. 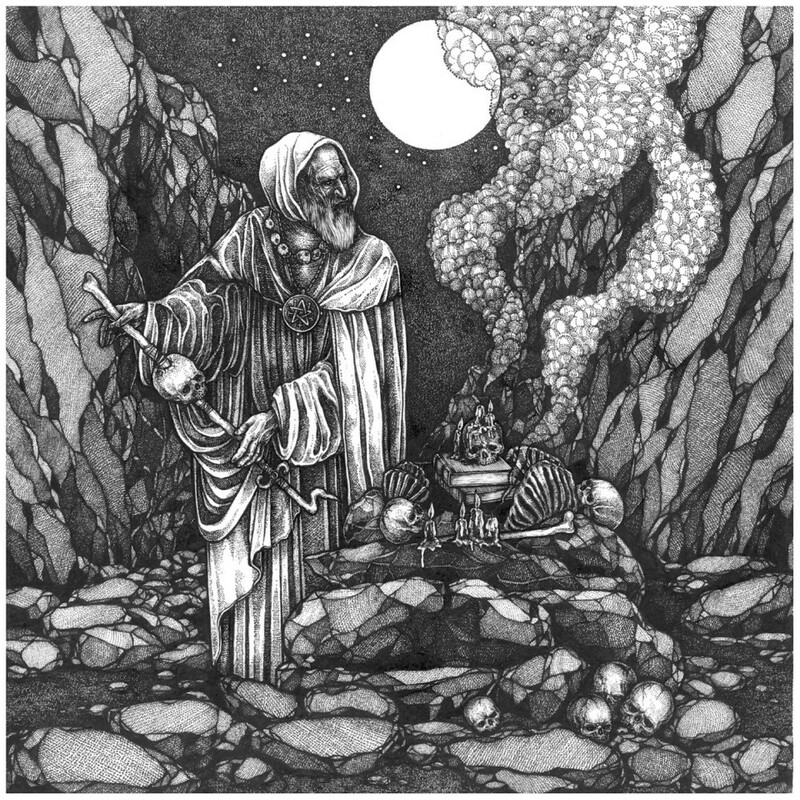 The album "The Futile Fires of Man" by the Irish band Slidhr. The author is Slidhr's vocalist, guitarist Joseph Deegan.